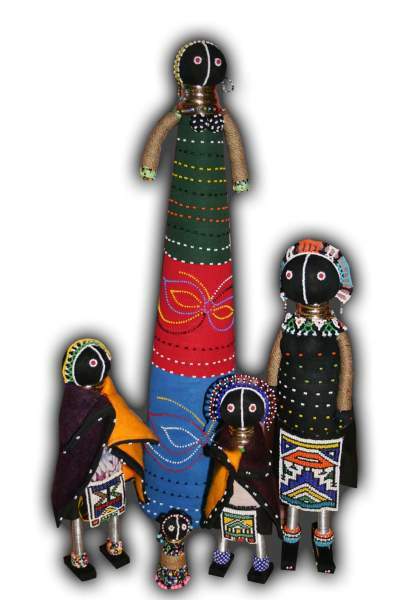 African handcrafted Bride Ndebele dolls, crafted in South Africa by Ndebele woman. 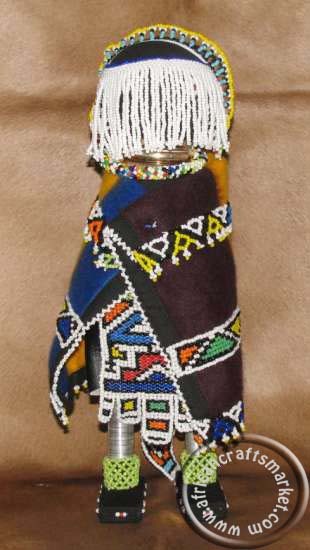 The bride doll is set with a African Ndebele colorful blanket and gold rings around her neck and a wedding veil to cover her face. 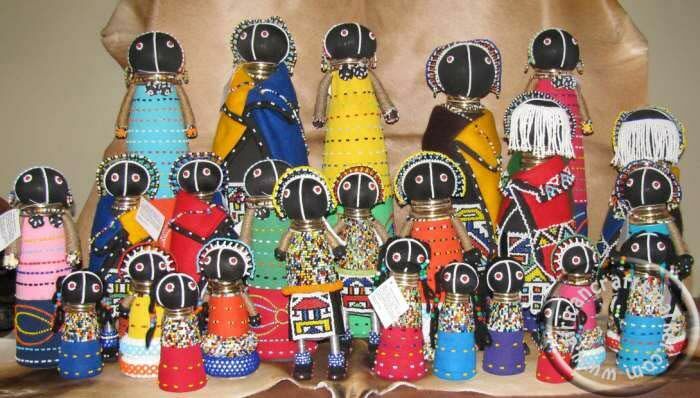 The Doll represent what an Ndebele woman would look like on her wedding day. Her face is covered by a beaded veil. Her skirt has five panels which symbolize the five head of cattle her family will receive as a bride price. Dolls would be given to a young bride on her wedding day usually made by her immediate family, in hopes of promoting a large and healthy family. 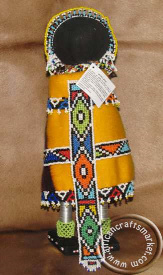 The back of the Ndebele bride doll as seen in the picture has a long beaded band that hangs from the blanket. These Ndebele dolls have become collector items and we have a large stock of them available in different sizes and shapes. 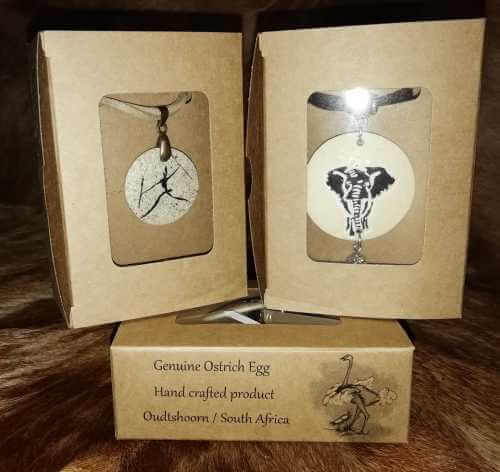 Please return to our main African beadwork page for more details. 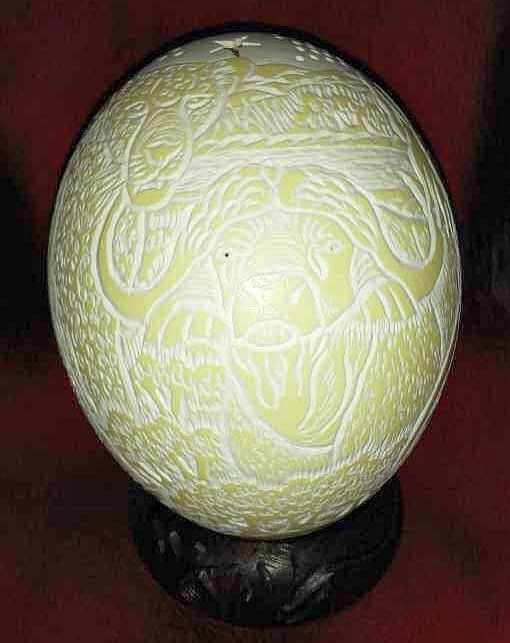 All dolls are handcrafted so sizes and color patterns will vary slightly from the picture shown.